Following their six-time Academy Award®-winning La La Land, Oscar®-winning director Damien Chazelle and star Ryan Gosling reteam for First Man, the riveting story behind the first manned mission to the moon, focusing on Neil Armstrong and the decade leading to the historic Apollo 11 flight. A visceral and intimate account told from Armstrong’s perspective, based on the book by James R. Hansen, the film explores the triumphs and the cost – on Armstrong, his family, his colleagues and the nation itself – of one of the most dangerous missions in history. 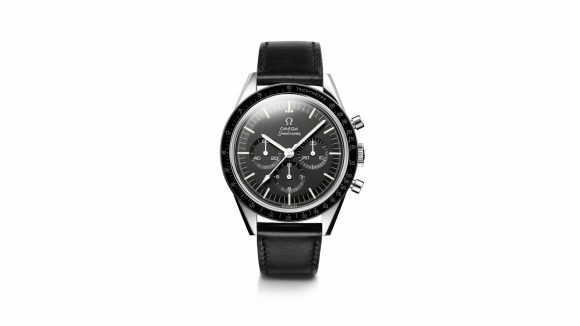 OMEGA has an unrivalled legacy within space exploration and the team behind First Man has correctly placed the brand’s timepieces on the wrists of the Apollo astronauts and others. 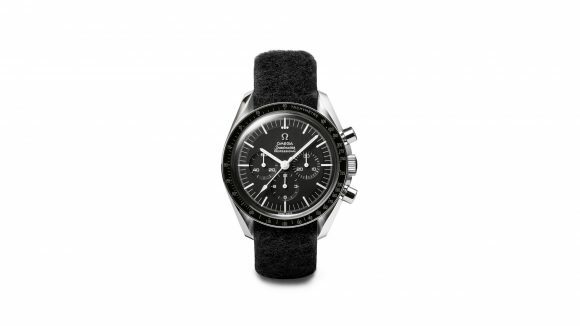 Within its rapidly accelerating space programme in 1964, NASA went in search of one watch that it could qualify for all manned-missions. Many brands submitted their timepieces for the punishing tests, but only the OMEGA Speedmaster survived. As a result, it was declared “Flight Qualified for all Manned Space Missions” on the 1st of March, 1965. From that moment, OMEGA was the only supplier of watches for NASA’s Human Space Flight Program. Its use in space has extended through the final Mercury Missions and the Gemini, Apollo, Skylab and Apollo-Soyuz programs. The Speedmaster is still in use for space flight today and helps to keep track of time on the International Space Station. 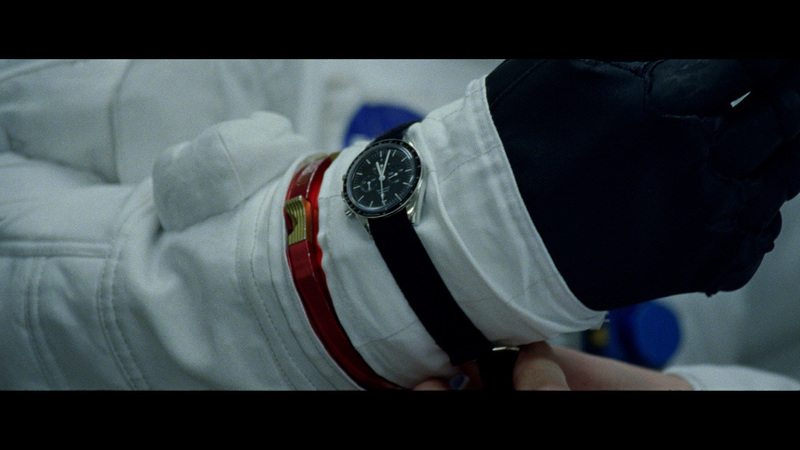 This timepiece is worn by Ryan Gosling during his character’s Apollo training at NASA. In real life, it would also have been the model that Project Gemini astronaut Ed White wore during the first American spacewalk on the 3rd of June, 1965. This famous Moonwatch is worn by the actors portraying Apollo 11 astronauts during their historic mission and lunar landing. A timepiece from 1954, this is the wristwatch worn on-screen by Ryan Gosling as Neil Armstrong during the global hero’s daily life. 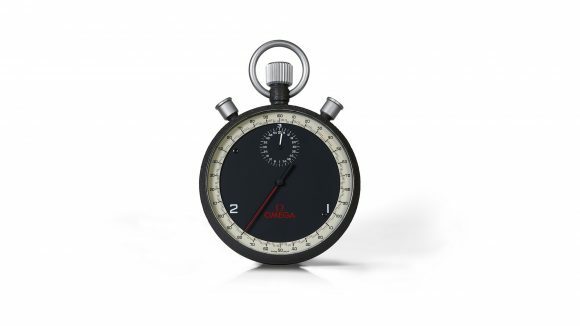 A 1960s stopwatch used on-screen by the NASA engineers during training. 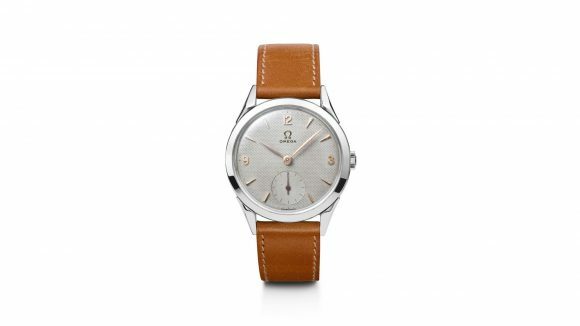 Through the brand’s role as Official Timekeeper of the Olympic Games, OMEGA has an established and renowned history in sports and precision timekeeping devices. This entry was posted in Press Release and tagged 105.003, 105.012, Apollo 11, First Man, Movie, NASA, Ryan Gosling on October 11, 2018 by Dale Vito.